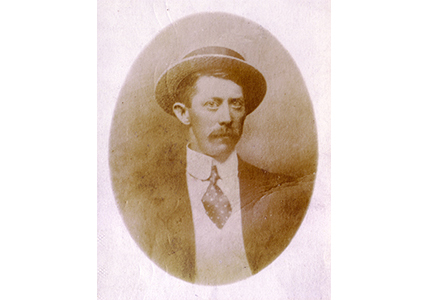 Tommy Millar worked for the Belfast based shipbuilders Harland & Wolff, in the engine shop. He helped to build the engines for many of the world renowned vessels built in the yard in the first decade of the 20th Century. He was involved in the construction of the White Star Line vessels RMS Olympic and her more famous sister RMS Titanic. During this time, he realised the huge ships offered him, his wife Jeannie and their two young sons an opportunity to start a new life in America and he studied to become an engineer. 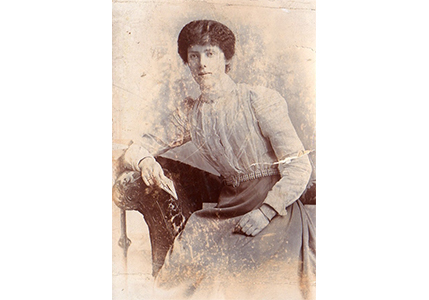 But tragedy struck the family in January 1912, when Jeannie died. 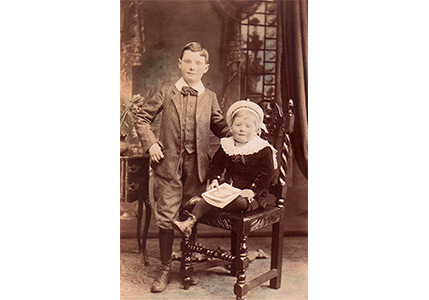 Undeterred, Tommy continued with his plan to move to America and joined the White Star Line, as a deck engineer on board their greatest liner, Titanic. 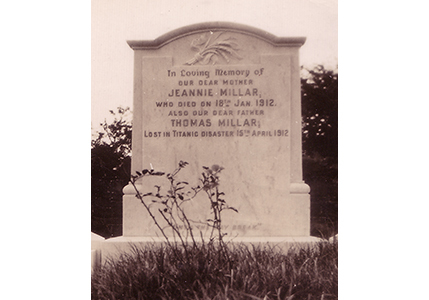 Just days later, Titanic struck an iceberg crossing the Atlantic and Tommy was lost. 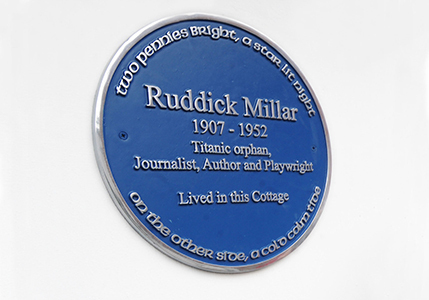 True to his promise, his youngest son Ruddick never did spend his two pennies & during his adult life as an author and playwright documented the family's unique story. Susie still owns the pennies and along with Ruddick's work, they form the centrepiece of our tour. 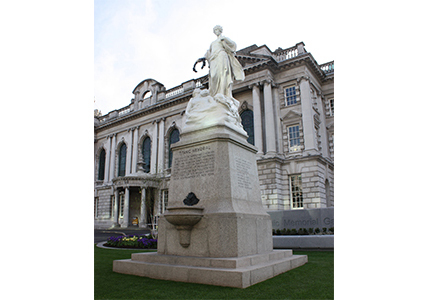 Established in 2008, we are the original & ONLY Titanic themed tour in Belfast guided by the direct descendant of a crew member..